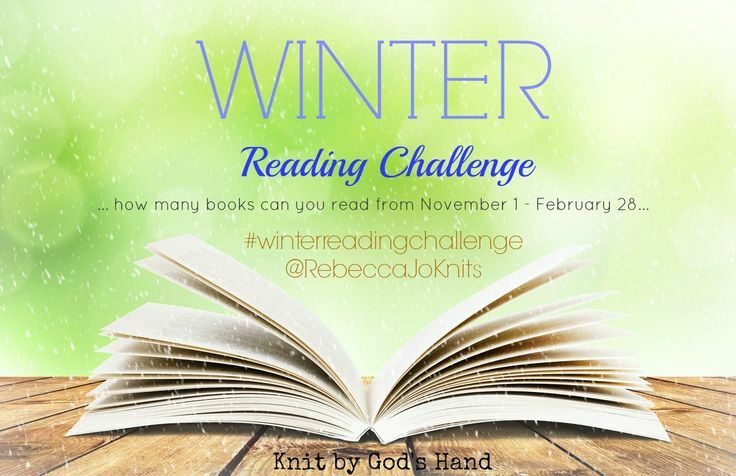 Knit By God's Hand: Winter Reading Challenge - FINAL LINKUP!!! We did it... we survived winter!!!! & this is the final link up. I'm excited that I got a lot of reading in while holed up shivering my life away... & have loved having you all link up with me. I've gotten some books that I had to load on my Kindle when I read some of your reviews. & this will be the final link up where you can join in the contest. For those of you who have linked up, I have all your past entries so you have multiple ways of winning. I'll draw a name Sunday evening just in case we have anyone that wants to link up last minute. I really did enjoy this book. Its about Lucas, who starts talking to Juliet & seemingly knows her more then she understands why. I don't want to give anything away, but this Lucas that she's talking to & that entrances her, could he really know her more then she knows? This book is sort of a star-crossed lovers kind of book. I was so wrapped up in it & I especially love when a book's ending surprises me... this one did. I just happened to run across this book from my library, not even knowing what to expect. I ended up really loving it. It's written by a lady who struggled with her self imagine & then learned how to see herself through God's eyes. 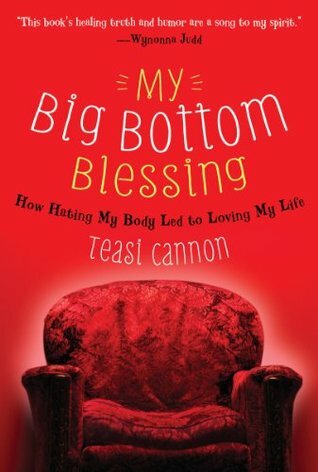 Its packed full of scripture & truth & humor. A lady that can take the armor of God & use it in comparison of wonder Bras & Spanx... my kinda gal. This truly was a pleasant surprise for my soul. 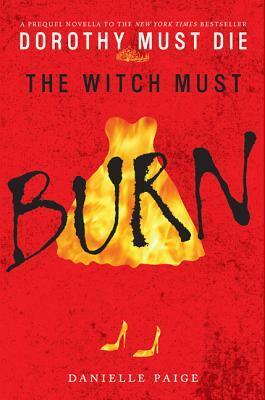 I just purchased the other novella that just came out as well about The Wizard. & FYI - all 3 of the little Novellas just came out in PRINT as well. I never thought I wanted to read this, but came across it in the library one day & thought "why not"... I am so glad I did. Its full of things that you realize are truth. The blessings in your life, the way life works, the things that you know in your heart are true. & while I may not have the access to the same things that Oprah has access to, there are general things in life that are TRUE... friendship, living a life rid of fear, finding what makes you happy. I didn't like when the book took a turn & talked about spirituality. 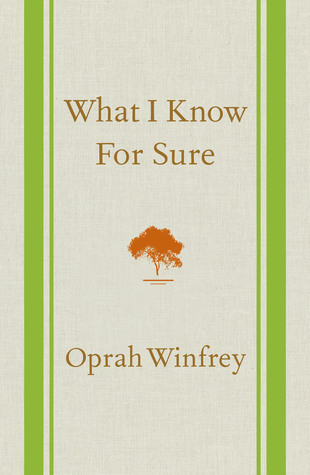 I like Oprah, but I think her view on some issues of spirituality are a little strange... at least to me. So when she starts talking about connecting with the life through nature & how her spiritual side works, I just tend to get a bit uncomfortable... just me. You may be fine with her views & that's fine for you. Just my own opinion after all :) This book really did inspire me though in the end to take a look at the truths that I believe in. I know that for sure. Let me start by saying that I have hard time reading some books written by Christian authors. Some of the books are just too 'deep' for me #truth ... but I do have my favorite authors (Max Lucado, Angie Smith) & I had never read Philip Yancey before. Well... this one just was OK to me. It didn't seem to really answer anything for me - just a lot of stories - which, while interesting, some times just totally were out of left field to me. I never want to say a book about God isn't worth reading - it may be the one thing someone else needs to hear/read... this one just wasn't for me. I would like to thank the library for making me pick up books I'd otherwise ever read. This is another one of them. & while some of them are winners (See Oprah's book above)... some aren't the best. I know this is a movie - one I didn't really care to see - & maybe that should have been a hint for me. The story of zombies & how one, "R" - since he cant remember his name - & how he has a change of heart when he sees Julie. Yeah... I couldn't even finish it. Just not my thing. I'll just stick with The Walking Dead & forget about reading about Zombies. Well, I have to say, I am proud of myself for this Winter Reading Challenge. In the end, I got in 20 books from November 1st to the end of February.... that's pretty good for me. I'm really hoping to keep the trend going into Spring. Someone suggested I do a Spring Reading Challenge... & I've debated doing a Summer one since everyone loves a good beach read... but I may just stick with doing a quarterly book post. If you want me to do a link up, let me know & I'll be happy to host some sort of thing where we can all see some good book recommendations. Keep reading everyone! So good for you! Good job!! And I think we all deserve a big pat on the back for surviving winter! I'm about to start reading Rhinestone Jesus and just picked up The Husbands Secret - can't wait to start both! Adding a few of these to my must read list, too. Well, I didn't get a lot read, but I did listen to a few. And I've enjoyed participating with you in this Winter Reading Challenge. Thank you for hosting. 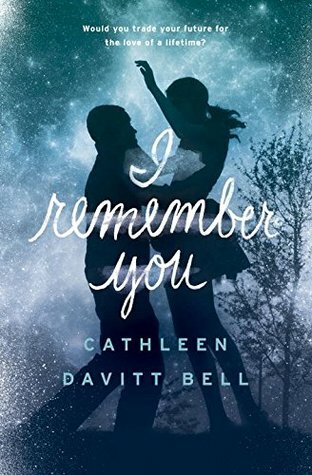 definitely checking out that i remember you book, sounds so interesting! Wow that is some reading girl! 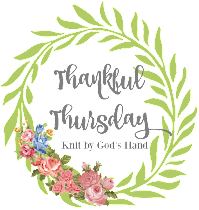 I can't recommend Orphan Train enough...yet to meet a reader who didn't love it! Gotta check out the Oz books!!!! 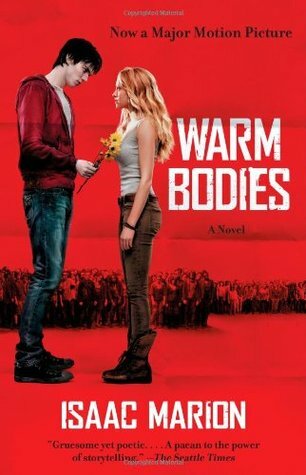 I absolutely love your book reviews...mainly because we have the same taste in books :) And I had to laugh when I saw your Warm Bodies review...a friend recommended this to me and the whole time I was reading I was thinking...really? I've got to check out the Dorothy Must Die books! Way to go on getting some major reading in...hugs! 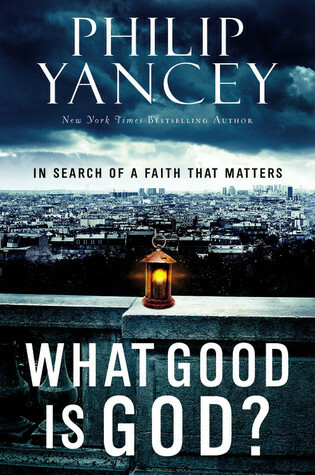 I'm glad to read that I wasn't the only one who couldn't get through Philip Yancey's writing. Which reminds me that I'm behind on reading some of Max Lucado's latest books.